The end of the month is approaching. In one week, you have to report to your boss about marketing metrics…and you’re not even halfway to your targets. 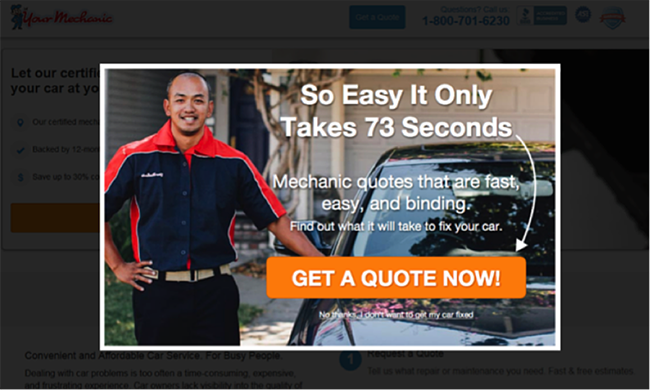 Maybe you pump more money into PPC campaigns. Or maybe you do nothing at all and start a mental list of excuses reasons you couldn’t meet your targets. 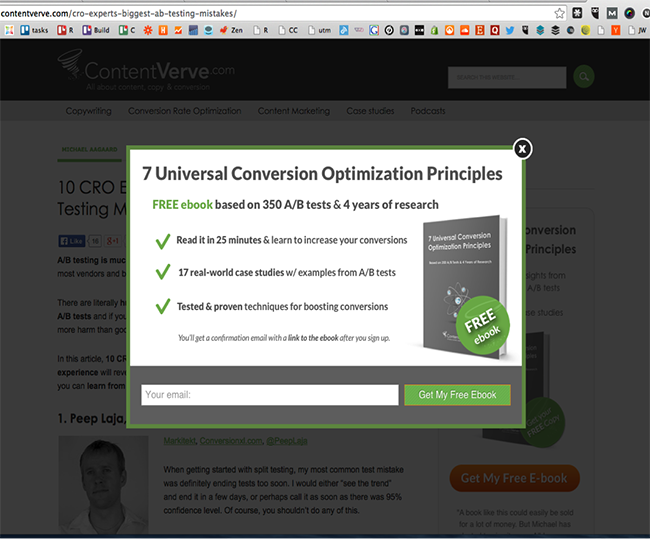 Let’s see how marketers are using website popups to get more conversions without more overhead. 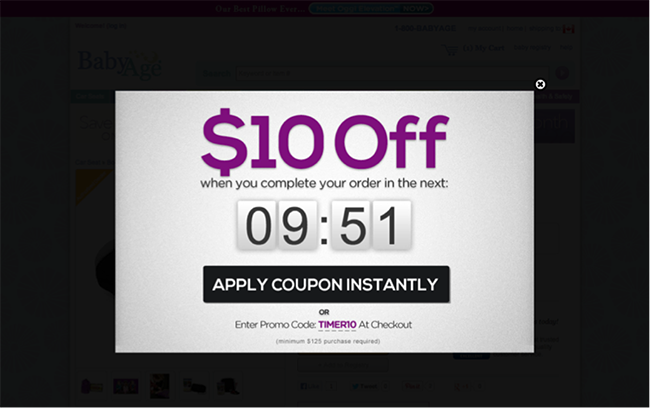 A coupon or discount is the most popular way to secure last-second purchases with popups. 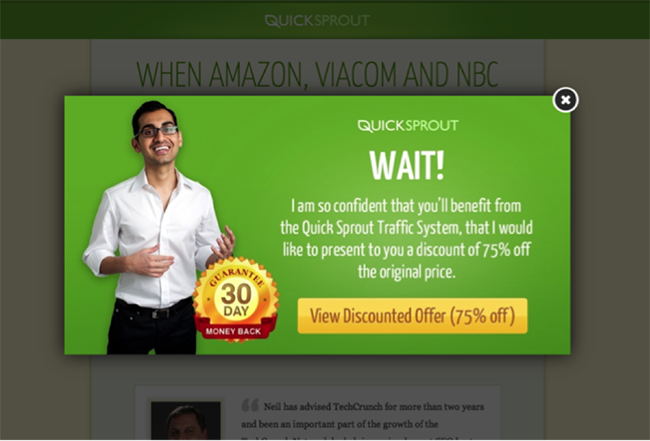 Below is an example from Neil Patel of Quick Sprout, who uses a website popup to offer a massive discount on his consulting services. Test different discounts, but be careful not to downplay the value of your offering with a super-steep discount, which could hurt your credibility. 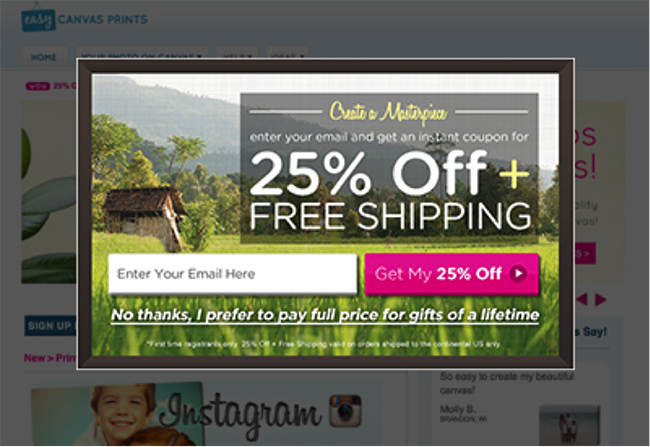 In the example above, Easy Canvas Prints uses a popup to not only offer a last-second discount on shipping, but also capture an email address in the process. More on that later! Here’s where things get a bit risky. 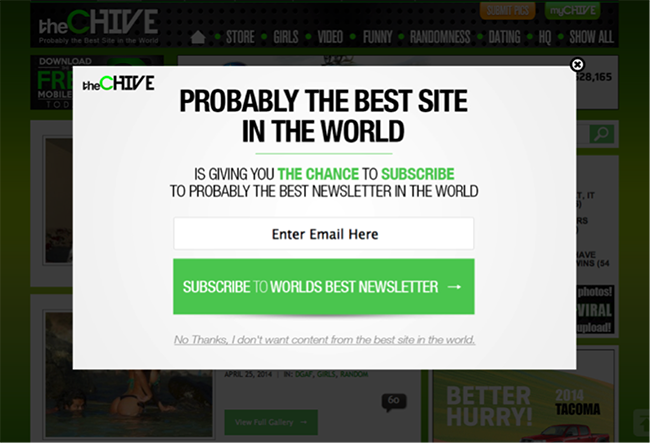 Time-based popups can be effective because they add an element of urgency, but only if they are sincere. Especially for more complicated or high-commitment offers, a website popup like this can help squash doubts and counter objections that your visitors have. Popups work well for building a subscriber base because it’s easy to offer value that outweighs the small ask of an email address. 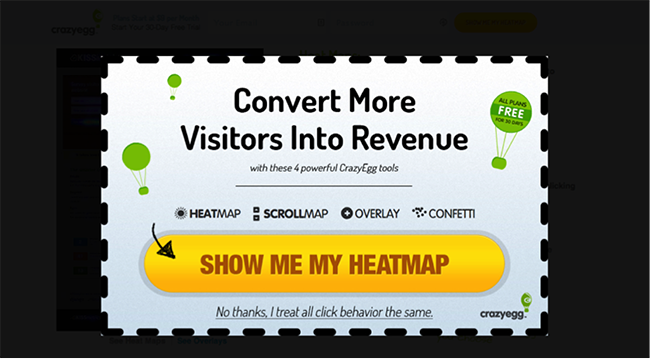 This type of popup is especially effective when you’re reaching out to a user base that has already interacted with your content and likes what you have to say. It should be targeted only at repeat visitors and lower-converting segments like social media traffic. 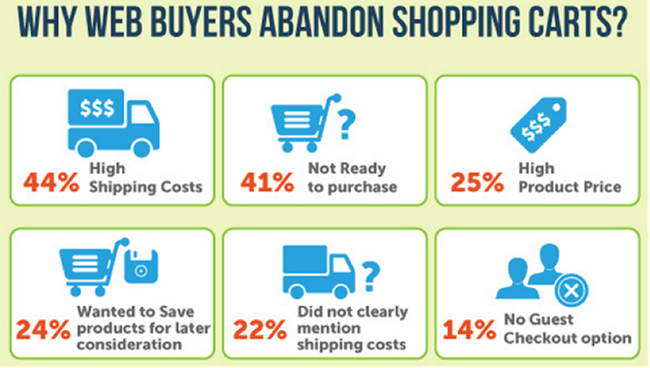 With this in mind, here are four approaches to reduce shopping cart abandonment using popups. 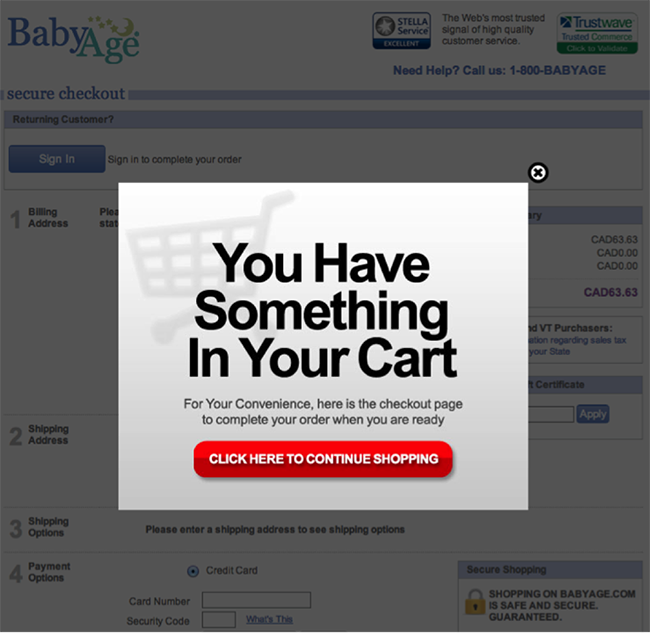 In this example, BabyAge links its popup directly to the next step in the checkout process. This may not generate earth-shattering results, but it’s definitely something to test. For companies with complicated products or checkouts, using a popup to offer help at checkout can significantly reduce cart abandonment. 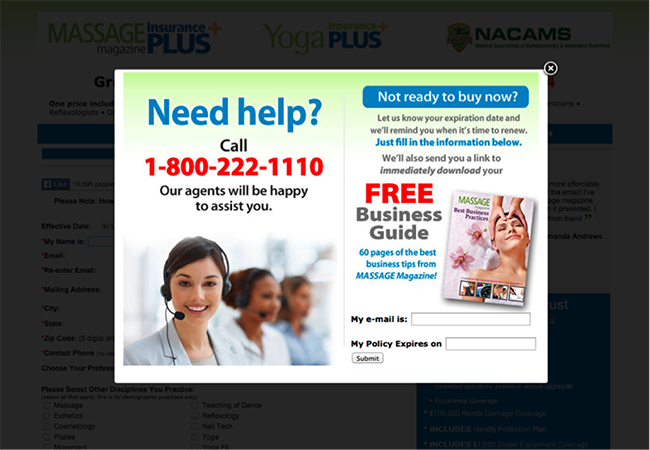 Massage Magazine’s example above shows how a popup can used to help clarify the terms of complicated products or subscriptions. 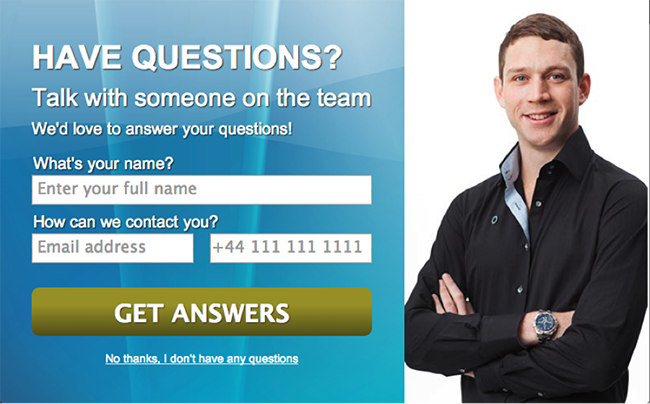 It also has the added benefit of grabbing a valuable email address. Generating sales leads with a popup is closely related to our previous section on building email lists — but with a few subtle differences. The results of Gr8fires’ popup campaign were incredible: 300% increase in monthly sales leads and a 48.54% lift in sales. 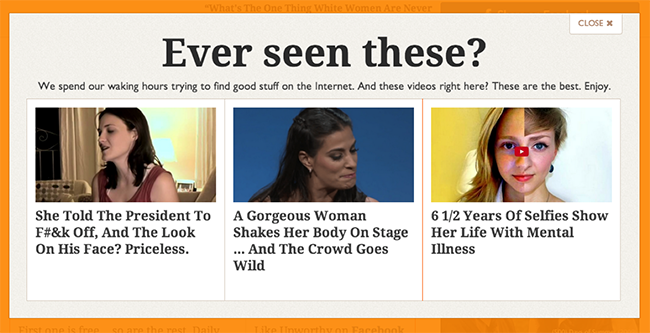 This is where traffic shaping popups can come in handy. Traffic shaping popups allow you to direct users from a low-converting to a high-converting page, whether your conversion goal is lead generation or revenue generation. 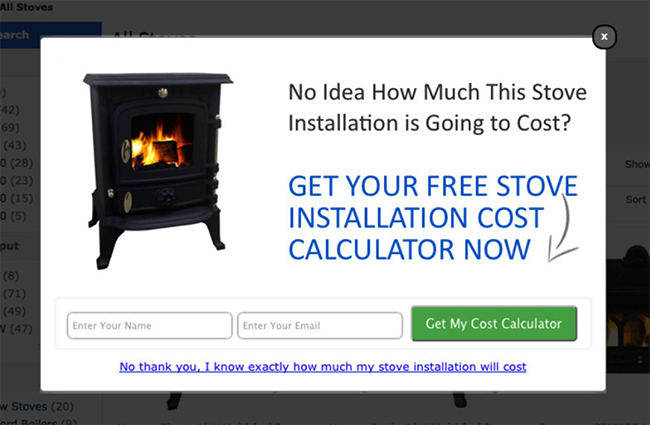 A cross-sell popup can help focus a user’s attention on a relevant offer. 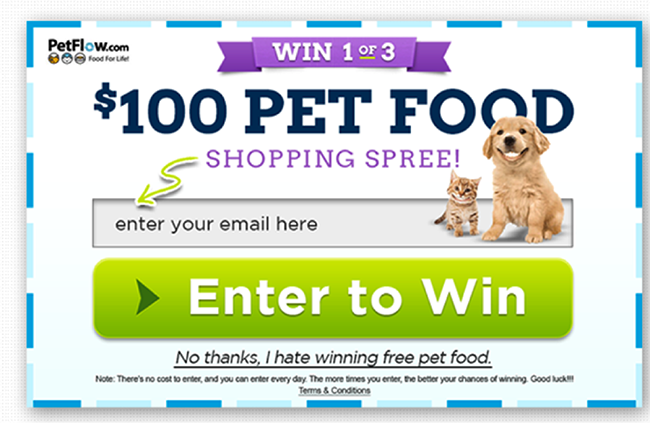 This type of popup is most effective when targeted at first-time visitors. 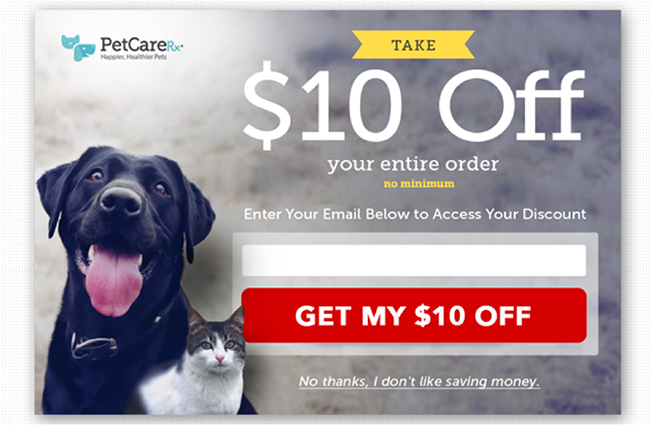 Instead, pick one of these popup campaigns and create a baseline of conversions every month — the type of campaign that keeps on giving without more overhead. If you focus on delivering relevant, timely offers that minimize intrusiveness and respect the user experience, your users will thank you. Psst. 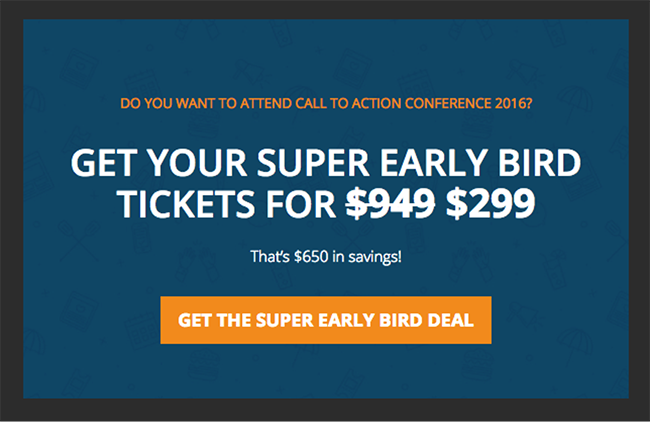 Already an Unbounce customer? Log in now and build a popup at no extra cost. You can use the same drag-and-drop Unbounce Builder to drive conversions on both your campaign landing pages and your website!